On Wednesday, 27th July 2011, Nursery section celebrated ‘Triangle Day’. The classroom was decorated with Triangle cutouts. 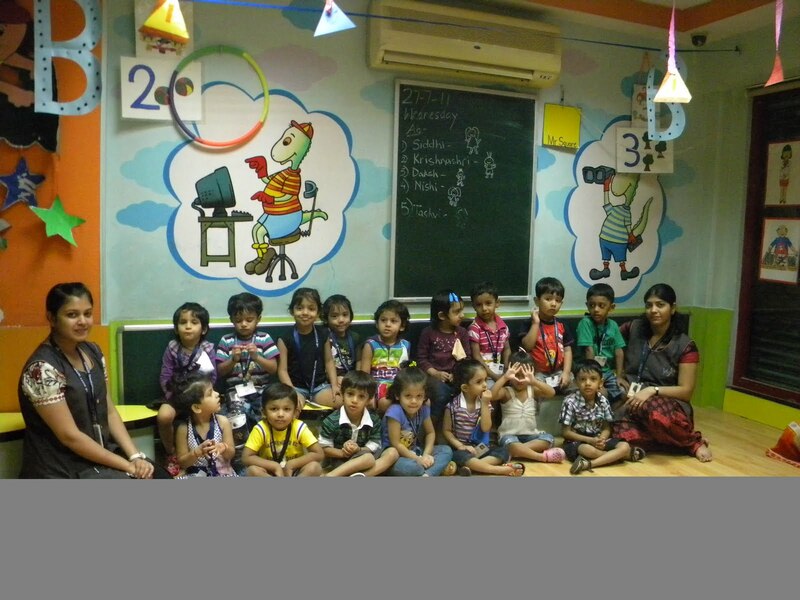 Teacher narrated a short story on Triangle shape using flashcards and concrete objects, and alongwith the children sang songs related to the shape. During snack time teacher discussed the triangle snacks brought by the children. 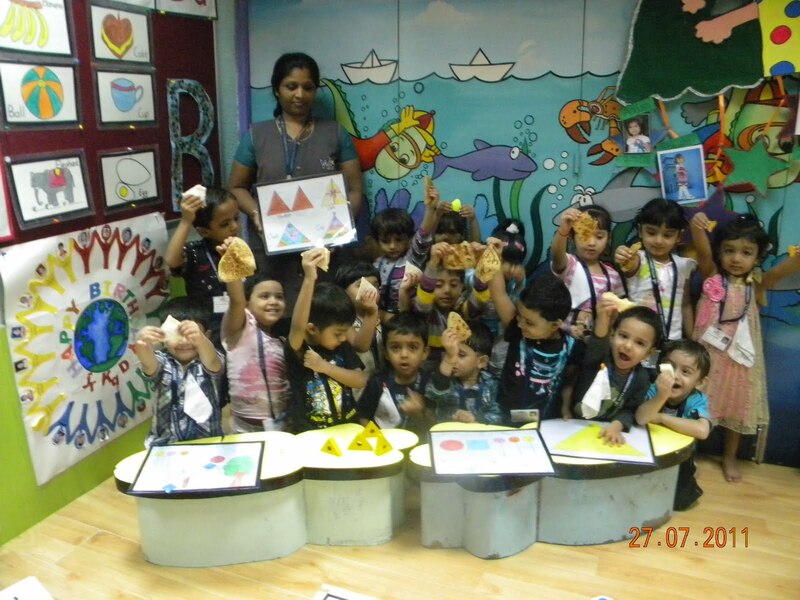 Children also drew the triangle shape on the worksheet using crayons. Thus, in a creative way Triangle shape was introduced to the children to help them remember the shape.